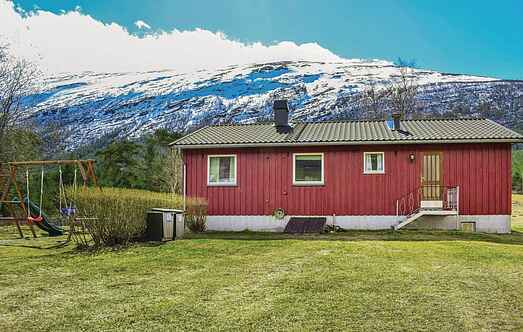 Find a vacation home to rent in Skjåk Municipality from our list of vacation rental properties. Campaya has over 1 vacation homes available in Skjåk Municipality, which give you the possibility to locate a unique accommodation in Skjåk Municipality which completes your check-list in search for the perfect self catering vacation apartments in Skjåk Municipality or vacation villas in Skjåk Municipality. Cosy holiday house located in Skjåk. The house is located on an older farm that is no longer in operation. In the surrounding area there are great hiking opportunities that suits everyone.